Hoping to bring to light the oppression different religious groups face in Washington state, the newly formed Garfield Interfaith club serves as a safe place for people to learn and discuss religion without the fear of judgement. Officers, Sam Patz, Falisha Samuels, Tsion Belgu, and Milena Haile aim to create a bridge between different religions and their values. 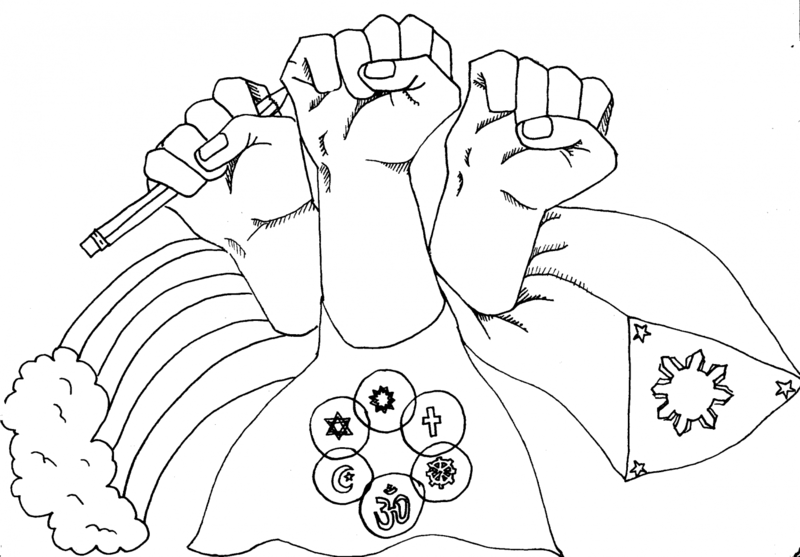 “We make connections between local and global issues, how different religions interact with each other, and how people see each other,” says Co-president, Patz. Interfaith also focuses on celebrating different religious holidays and have conversations that actively remove the stigmas and taboos from religion. Interfaith meets every Thursday during lunch in Portable 2, everyone is welcome and food is available. If you’re interested in art based conversations that include LGBTQ representation, LGBTQ Arts meets every Tuesday in Portable 2. PSA meetings are every Friday in room 106.